Medium length layered hairstyles are very popular nowadays. Their popularity has a ground: layers can add volume and movement to tresses. And medium length is especially versatile. 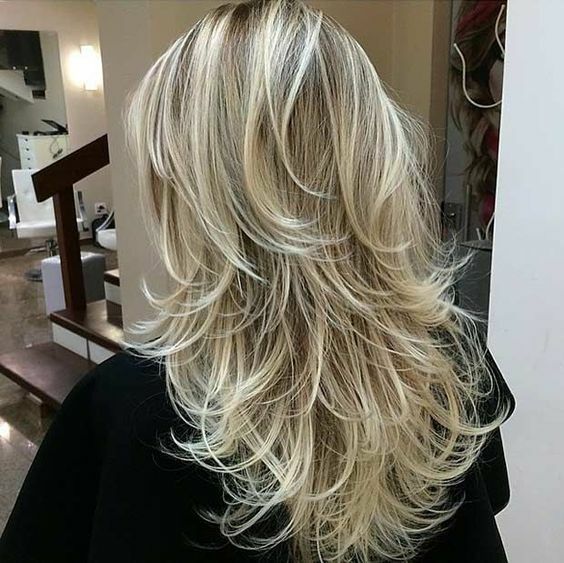 Medium Hairstyle with Layered Bottom Straight hair can benefit from layers mostly when they are concentrated at the bottom of the hair length. If your hair is especially thick to top it off, ask your stylist to cut your ends with layers to keep it bright yet impactful, not heavy.